In the modern world of technology, almost any device can be tethered to another in order to increase performance and processing capabilities. An example of this is the ability to connect a computer to a television. This can be done in order to record television shows and movies or to control the television in question via software. A computer can be connected to a television via several means, each of which provides the user with a slightly different method of controlling the television or performing other tasks. The easiest and most straight forward method of connecting a computer to a television is via an S-video cable. An S-video cable is one that connects to a wide variety of devices as it is made of several different types of cables in one. For example, an S-video cable generally includes a USB cable, audio/video television cables, a VGA cable, and one or more PS/2 cables and allows two or more devices that have these kind of ports to be connected to each other. Because most devices have ports that fall under one or more of these categories, S-video cables allow virtually any device to be connected to another. 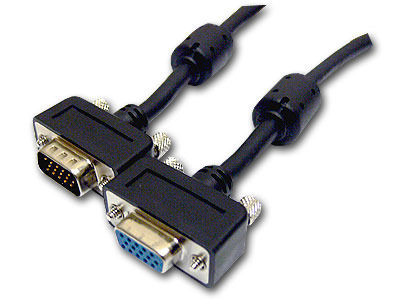 In order to use an S-video cable to connect a computer to a television, the user simply connects the USB plug into the computer’s USB port and the audio-video television cables into the television. A PC to TV converter is a hardware device that has an S-video or similar cable built into it and additional controls that allow the user to make modifications to the interaction between his/her computer and television. PC to TV converters generally allow the user to change the volume, brightness, contrast, and other attributes of his/her television and usually include a storage device that either directly stores the content recorded from a television or serves as a buffer for the recorded information and translates it into data that the computer can understand. A PC to TV software tuner allows a user to connect his/her computer to a television. PC to TV software tuners are similar to PC to TV converters but depend on software, not hardware, to modify and control the interaction between the two devices. 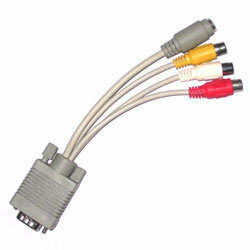 Like PC to TV converters, PC to TV software tuners also require an S-video or similar cable but generally has more functions than PC to TV converters. 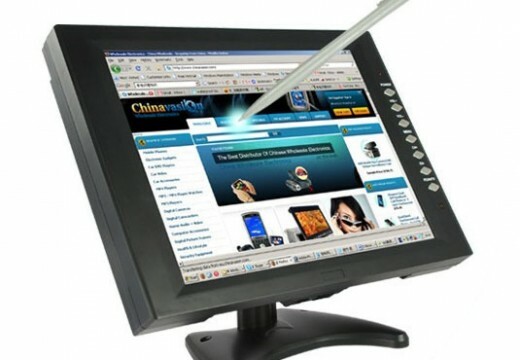 For example, PC to TV software tuners change the TV’s volume, brightness, and contrast as well as decode television broadcasts so that the computer can understand the content, search for and automatically synchronize subtitles with television shows and movies, and forward content from the computer to be displayed on the television. If what you want is to just watch TV on your computer, internet television might be a good answer. Internet television is a television service that is broadcast or streamed through the Internet. Viewers are permitted to select specific shows or TV channels from a show library or from a channel index. Internet television depends on a combination of services and technology that work together to provide television viewing on the internet. 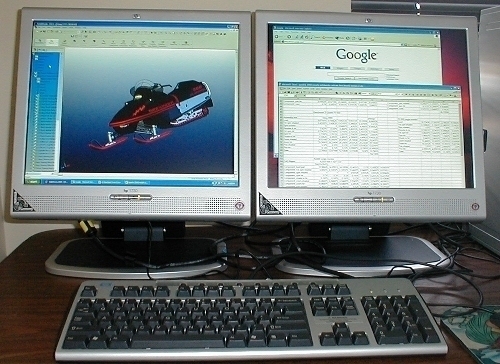 There are two formats of viewing Internet television: viewing of streaming television content and directly downloading content onto a computer. Broadcatching is the process of downloading digital content from the Internet with the help of Web feeds such as RSS and peer to peer sharing protocols such as BitTorrent. It involves the automatic accumulation of multiple Web feeds and the subsequent download of content for viewing. This method is used for P2PTV, which are peer to peer software applications used to resend video streams in real time over a P2P network. These video feeds are usually sourced from various TV channels across the world. There are also non-live P2P networks such as joost.com, babelgum.com, and so on. Broadcatching is also implemented in Internet radio. Video content can also be streamed from a single website, instead of streams from numerous sources. These websites are usually created and managed directly by broadcasting companies. For example, Fox on Demand is a internet television service created and offered by Fox Broadcasting Company. It provides online episodes of all its prominent television series for viewing. These sort of individual websites provide high-quality, real time, and interruption free video streams. BitTorrent is a peer to peer file sharing protocol that is used to distribute and allocate large volumes of data, such as video content. BitTorrent works on the principle of viral distribution of files across peers in a network. It permits users to receive and send large quantities of data without exerting much pressure on their computer resources. It does so by breaking the data that is being sent, into different packets and distributing the same across users. It basically keeps on adding users as sources for one particular packet of data and sharing it between the same users who are downloading the original file. RSS (Real Simple Syndication) is a group of web feed configurations that are used to publish regularly updated web content such as news headlines, audio, blogs, and video into a consistent singular format. It provides the advantage of content being updated automatically. Web sites that use RSS benefit from the fact that content is updated and syndicated automatically, and users have the advantage of having all their updated RSS feeds available at one place. RSS feeds are accessed by using RSS reader software. The RSS reader software checks for any updates from time to time, downloads updates if necessary, and at the front end has a user interface to view and monitor web feeds. Its really a comfortable and latest device I have come across which converts your pc to tv and record your tv channels. 190 queries in 0.465 seconds.